Their momentous journey at an end, Louis and Clark finally reached the mouth of the mighty Columbia river, catching sight of the Pacific in mid-November 1805. Having achieved their goal the expedition’s thoughts turned quickly to making the return journey home. The men took to scanning the constantly churning waves where the Columbia thrusts its self into the Pacific for any signs of ships masts. 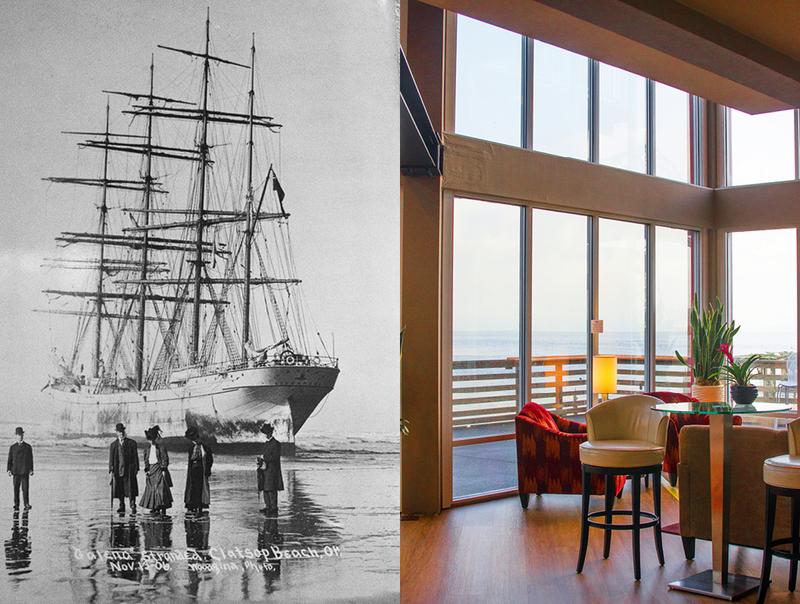 Seeing nothing, they resigned themselves to winter on the Pacific coast and established Fort Clasop for some protection as they waited out the long cold winter months. 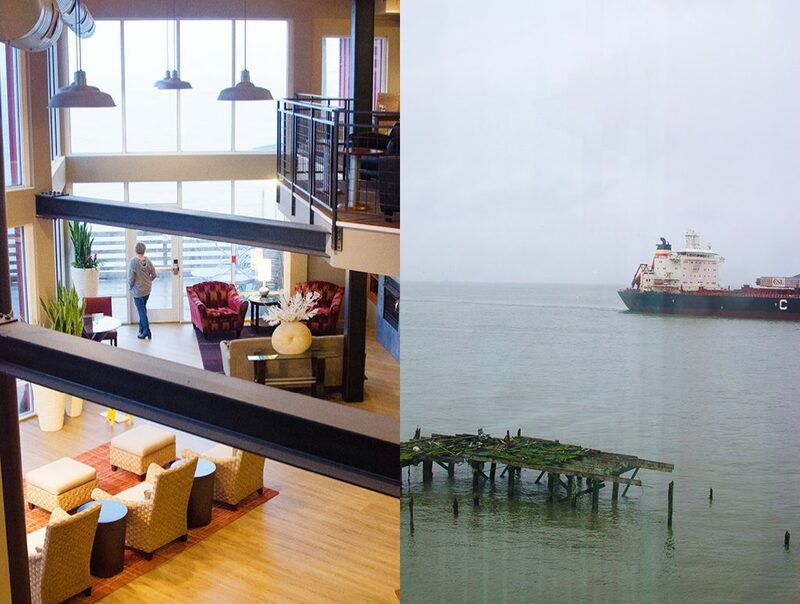 Today not too far from Fort Clasop is the charming seaside city of Astoria. And if you stand on the same shores that Louis and Clark did some 200 years ago there will be no shortage of ships on the horizon. The Columbia river is one of the busier shipping lanes in the pacific North West. 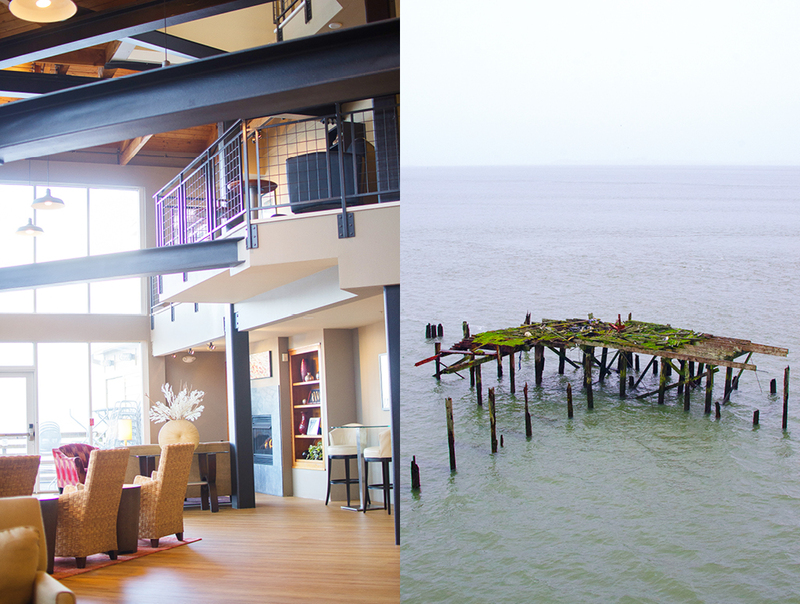 But as a modern explorer, you can avail yourself of THE prime viewing spot at Astoria’s Cannery Pier Hotel. 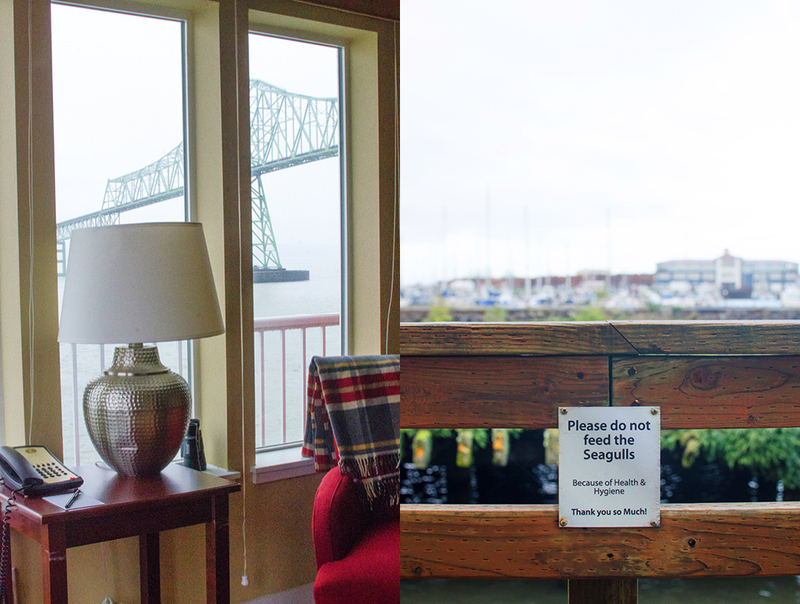 Sitting on a pier, literally 600 feet out in the Columbia River, the upscale Cannery Pier Hotel puts you within hitting distance of all that is going on on the Columbia River, as well as all that quaint Astoria has to offer. 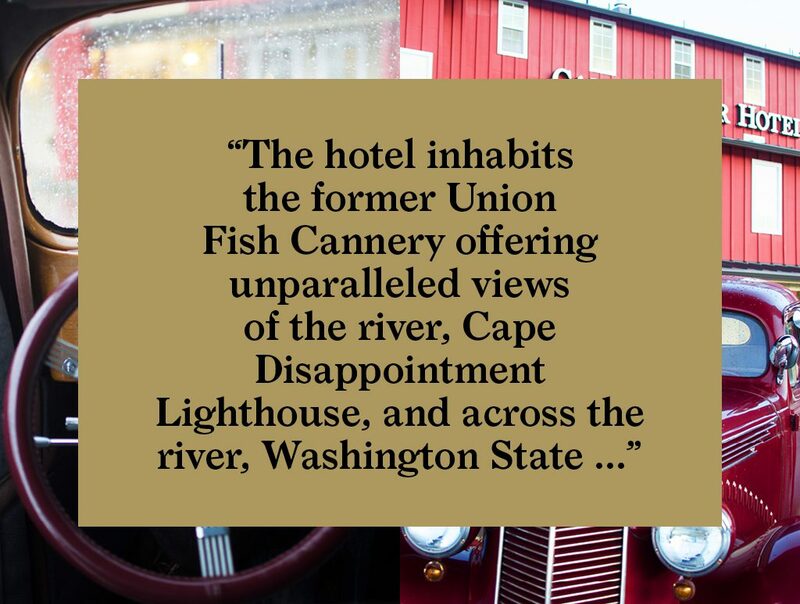 The hotel inhabits the former Union Fish Cannery offering unparalleled views of the river, Cape Disappointment Lighthouse, and across the river, Washington State. 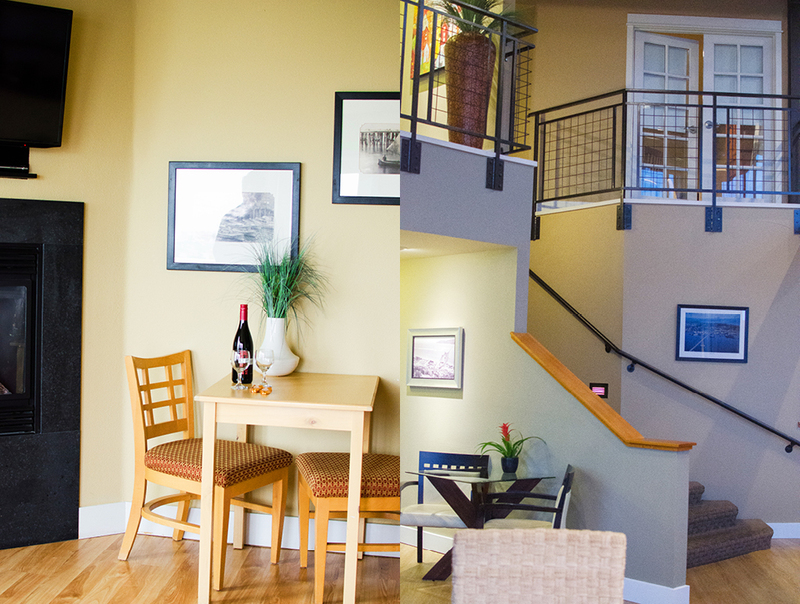 Each room features a private balcony and toasty fireplace as well as a variety of other amenities. 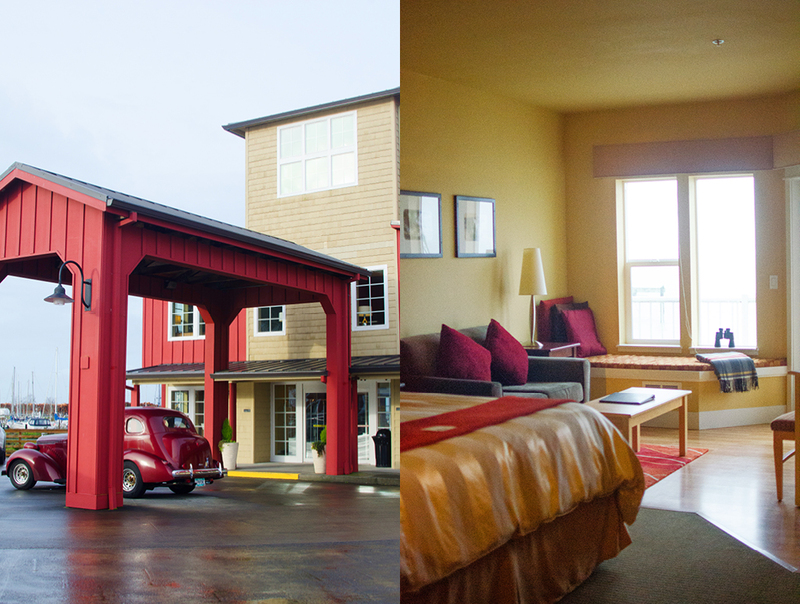 It’s a cozy comfortable place to get away and recharge. 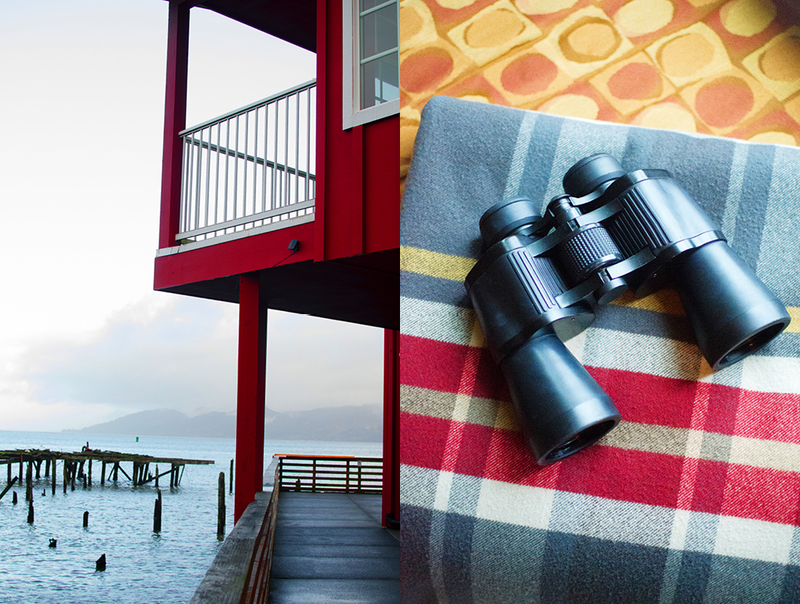 The center of Astoria is just 10-minute walk. 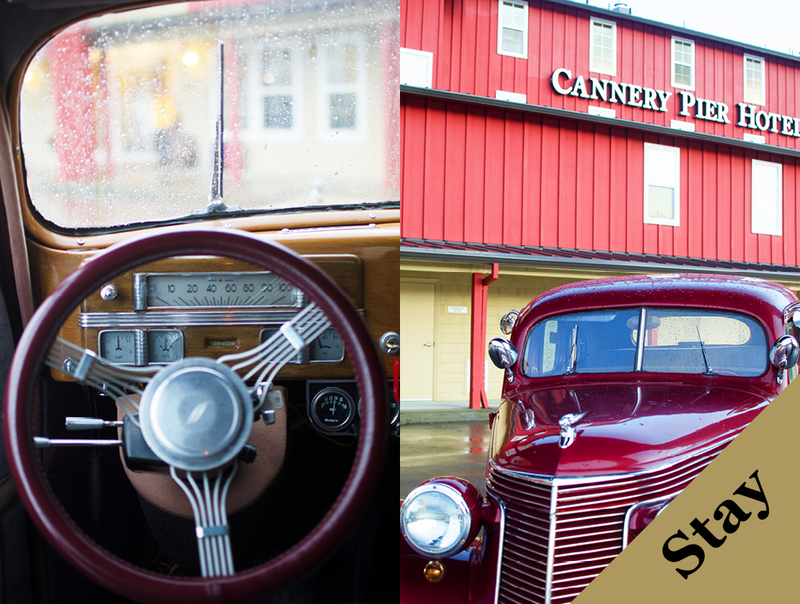 But if you would rather drive, the hotel offers local transportation in one of its vintage cars. Or take one of the bikes on offer for a quick pedal to town. 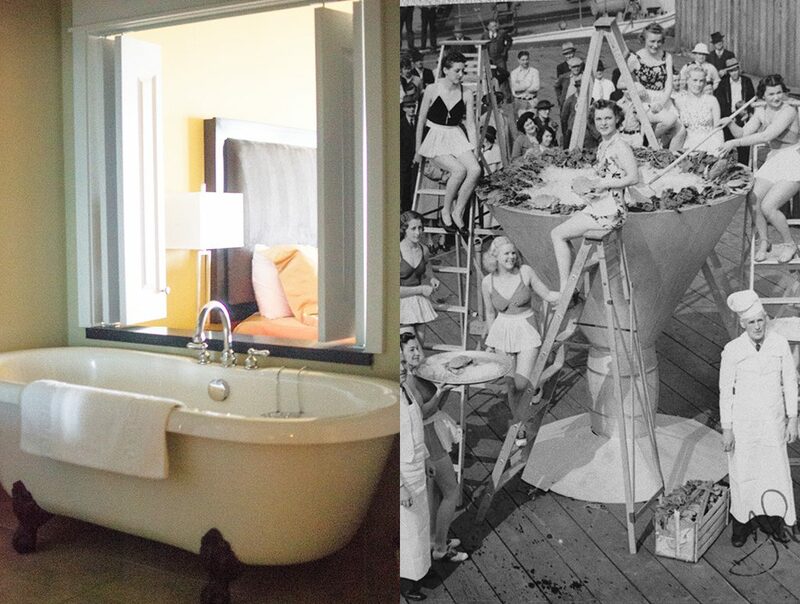 In case you’re after an extra-relaxing stay, Cannery Pier Hotel has you covered with a day spa, hot tub, and fitness facilities. 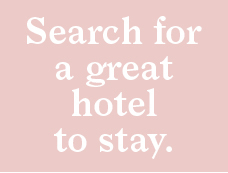 And don’t forget to avail yourself of the hotel’s complimentary evening wine hour and daily breakfast buffet. 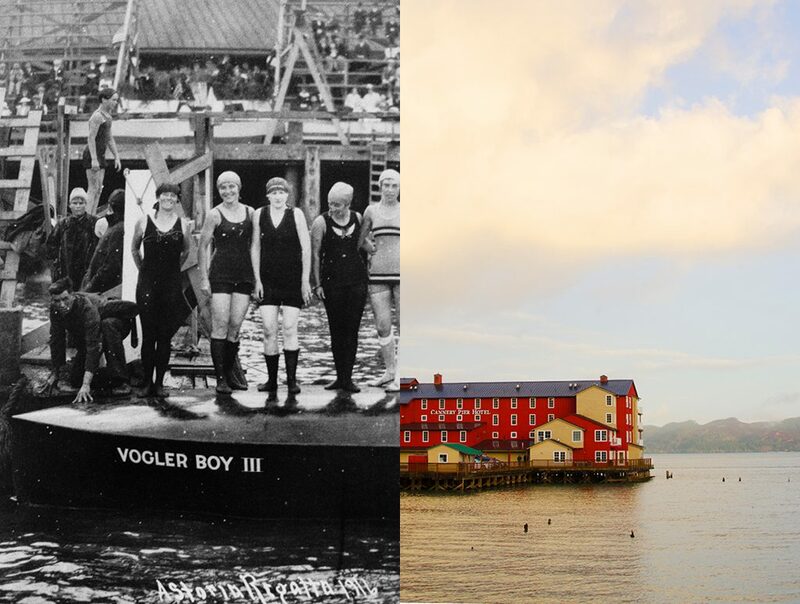 Planning a trip the Astoria, Oregon? Here is the current weather and what to expect for the next few days.